Amanda Estrada and Nate Beita met online on Match.com in 2014. Amanda was keeping an open mind about finding that special someone when she set up a date with Nate for the Monday after Valentine's Day. On that first date, as they shared good conversation together, they only had to spend 3 hours together until they realized that this was the beginning of something special. After dating for a little over a year, Amanda and Nate got engaged in 2015 and began planning their wedding under the guidance of Johnell Huebner of Clearly Classy Events. 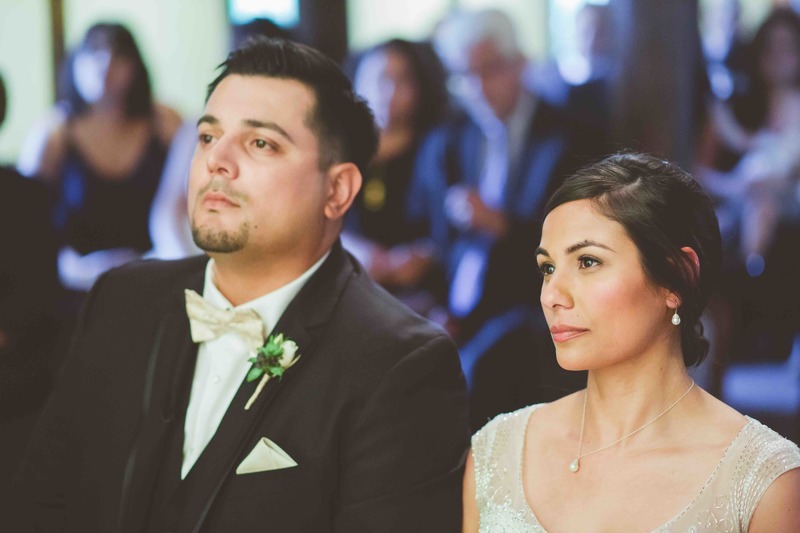 Finding the right venue was their favorite part of the wedding planning. At first, they were considering a downtown vibe, but they found that to be too fast paced for their taste. 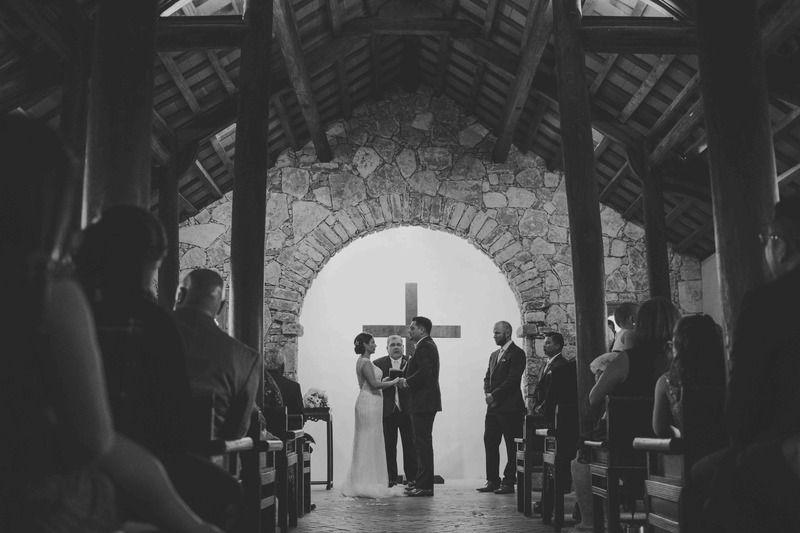 As they searched for accessible elegance outside the city, Amanda and Nate found Ian’s Chapel at Camp Lucy to be the perfect solution. 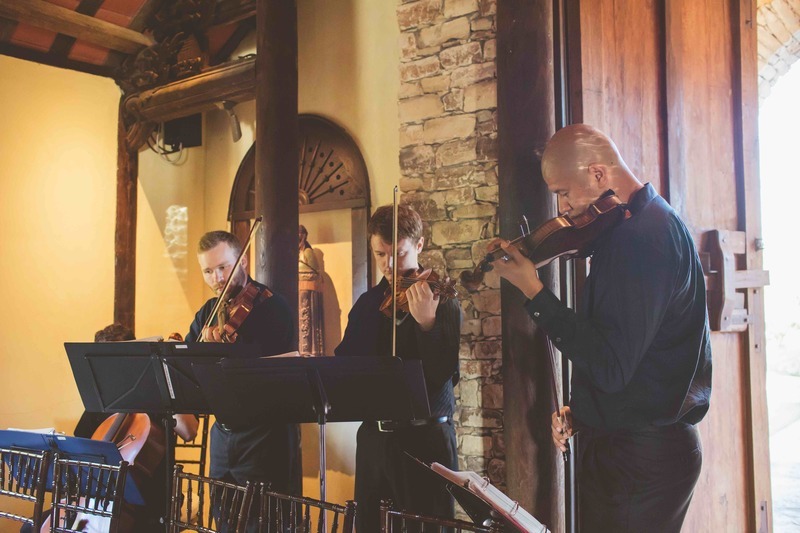 Choosing their venue helped them to bring all the rest of their ideas together, including finding Terra Vista Strings. 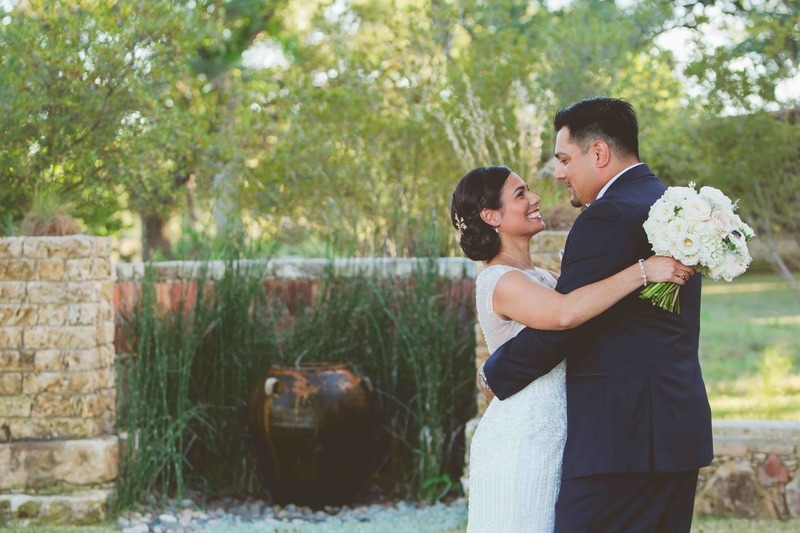 Accessible elegance was the key to their perfect wedding venue and Terra Vista used that inspiration to find the perfect soundtrack for Amanda and Nates’ wedding day. We helped make their guests feel special and welcome with a mix of recognizable favorites including music of the Beatles, Coldplay, and Elvis. 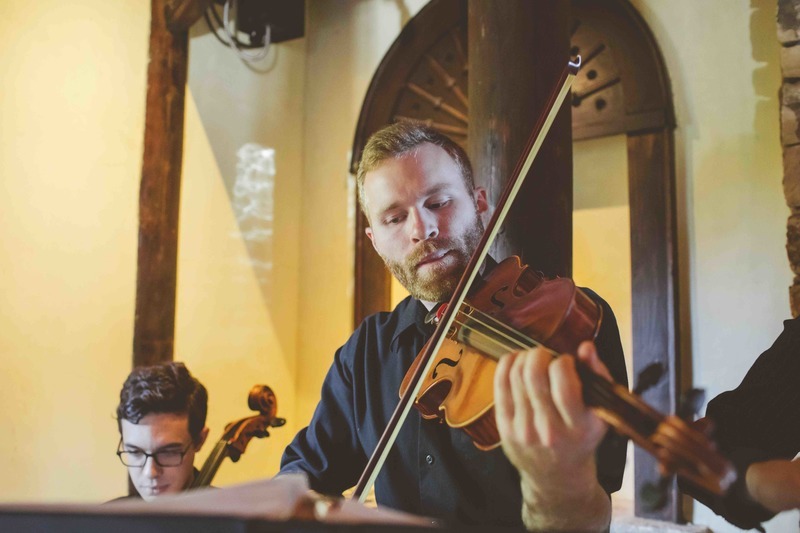 The couple wanted the processionals to be formal, so they chose Bach’s Wachet Auf for the seating of the families, Vivaldi’s Largo from Winter for their wedding party, and Pachelbell’s Canon for Amanda’s bridal entrance. The sweet theme of Hallelujah by the late Leonard Cohen was played during a devotional interlude and made for a nice transition from classical to rock. Sweet Child O’ Mine, (one of our all-time favorites! ), was a huge hit for their up-beat recessional. Amanda and Nate, thank you for allowing us to spend a part of your special day with you. We wish you all the best!